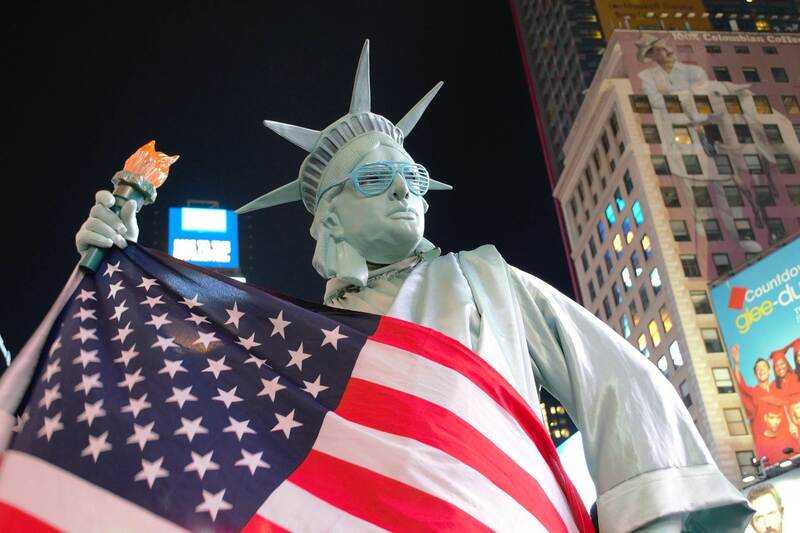 You won't have trouble staying awake in the "city that never sleeps." The greatest metropolis on Earth is chock-full of things to do, including the Met, MoMA, Broadway musicals and plays. 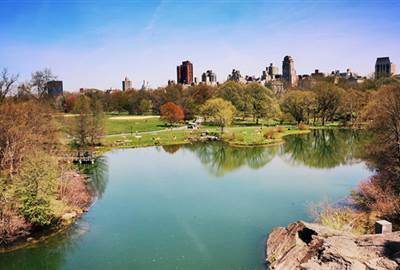 Get an outdoors fix at Central and Battery Parks, or sip cocktails with the pretty people at trendy nightclubs. One of the best things New York is known for are its Broadway musicals. With all sorts of shows and storylines you can have your pick. 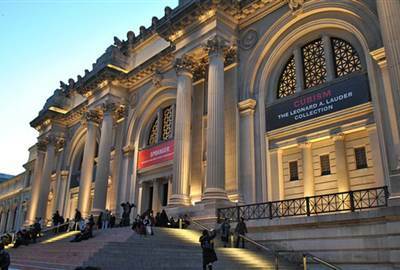 This is where you will find the world famous MET or Metropolitan Museum of Art. It’s worth taking a day to visit this museum and perusing the various art collections. 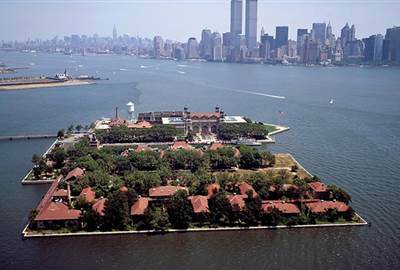 Ellis Island and the Statue of Liberty are just a couple of sites you can visit to learn how immigrants made their journey to the Land of Liberty. You can also visit Ground Zero and say a prayer to those who lost their lives in 2001. 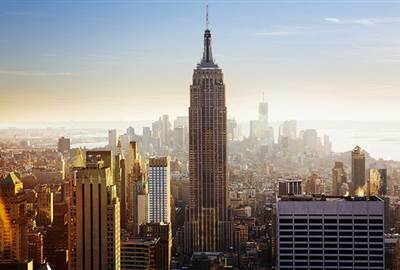 You have an excellent chance of catching the best view of the New York skyline with a visit to the Empire State Building or Top of the Rock Observation Deck. 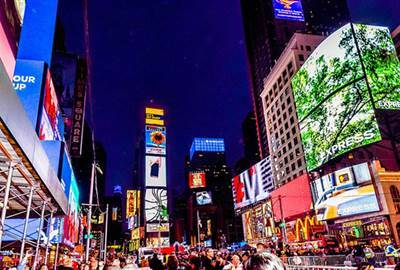 What’s New York known for aside from Broadway shows? Well, the night life of course. People in this city seem to be up all hours and it’s also referred to as the city that never sleeps. 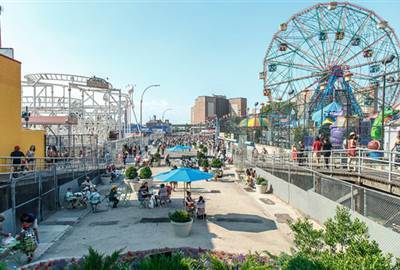 The “Big Apple” as New York is also known is a deluge of attractions. Filled with hot tourist spots such as Central Park, MoMA, Statue of Liberty, Broadway and many more. It’s a city with history and world class museums, music festivals and a long list of bars and restaurants. Getting to New York is a major travel milestone. You may be familiar with this particular spot from countless movies. Rockefeller Center is more than just this space. There’s the view from Top of the Rock, Radio City Music Hall, and the iconic rink. 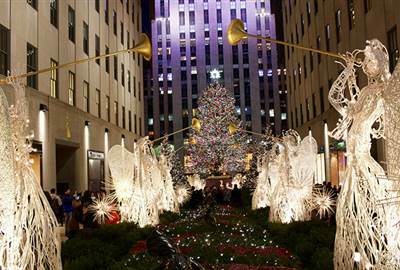 Christmas season in Rockefeller Center is a spectacular sight and shouldn’t be missed. See the best shows, the most dazzling theatrical plays on Broadway. There’s no place like it. 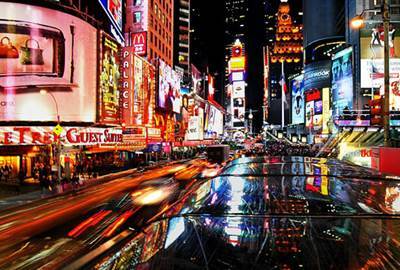 There are some notable ones throughout the world but New York Broadway is a feat all on its own. Some of the best performing arts schools are located here and it’s no wonder it’s the entry to the performing arts scene. This island gave a new start to millions arriving from many different countries. Arrivals from Europe, Russians, Poles, Hungarians, Czechs, Serbs, Slovaks, Greeks, Syria, Turkey and Armenians were escaping poverty, war and seeking asylum. This is a frequented place for the hope and history it brings. They say this park is so big you can get lost in it. At least, first time visitors and those new to the area can. A haven of greenery and beautiful scenery in a hustle and bustle city is a comforting thought. Known simply as The Met this museum is on the eastern side of Central Park and has a vast collection of art, paintings and sculptures. The collections feature Greek, Roman, African, Egyptian, and modern American art galleries. There’s also a roof garden, a stunning view of Central Park and city skyline. Lombardi’s offers smoky-crusted coal oven baked pizza, topped with San Marzano tomato sauce, fresh mozzarella and basil. It’s unique that this bakery is run by a Thai family. 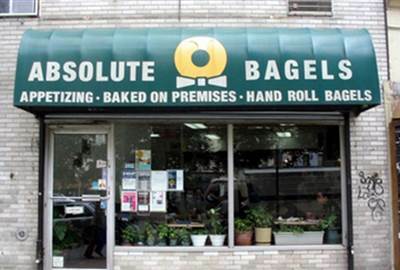 The storefront is not anything spectacular and looks to be your run of the mill bakery BUT they serve the most delicious bagels. From standard to fruity spreads there’s a bagel for everyone. Ben’s Best has been churning pastrami after pastrami for over 30 years. Aside from their delicious, old fashioned, dark and spicy pastrami they also offer matzo ball chicken soup and is the last of the remaining Kosher delis. 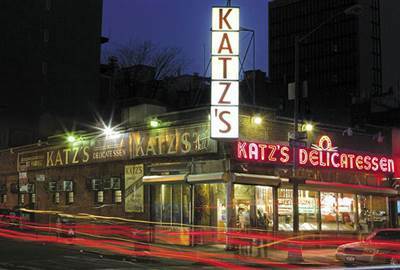 Katz’s has become an inherent part of New York City. Their delectable sandwiches, platters and meats are legendary and you better believe this diner can get full to the brim with visitors from all over. You’ll find this modern speakeasy in the West Village has a menu of classics and new dishes. 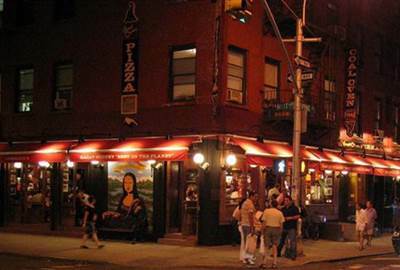 Once operating as a speakeasy during Prohibition, the little Italian restaurant is still like a home away from home for a diverse crowd. Ferrara dates back to 1892 and has over 200 Italian specialties. 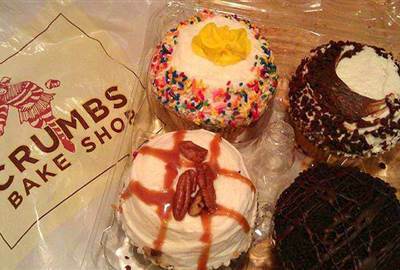 Specialties are house-made; hand crafted and made fresh daily from secret recipes that span three centuries. The family owned business is now on its 5th generation assuring the best and authentic dishes. Seems New York is a popular destination for lovers as so evident in the movies displaying various New York attractions. One of the more popular ones is the Empire State Building. Located Midtown Manhattan the uppermost top floors give incredible 360° views of New York City. 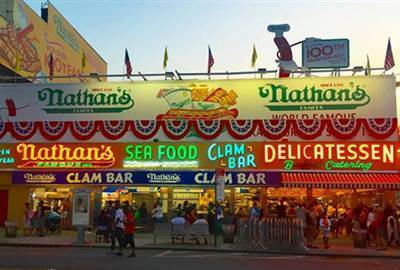 Manhattan clam chowder, New York-style cheesecake, pizza, bagels, and baked pretzels are some of the food that you have to try when you get to the City that Never Sleeps. 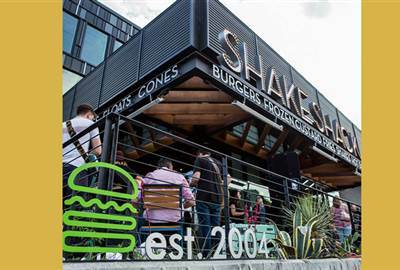 There are authentic restaurants going on several generations which are the guaranteed food spots you have to visit.